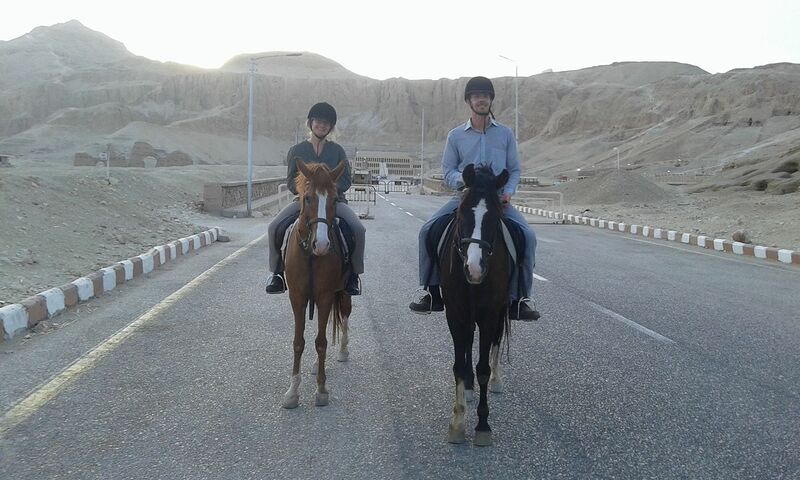 From the River Nile take the main road straight through the village and take the second turning on the left,just before the Mobil Gas Station, signed Luxor Stables. 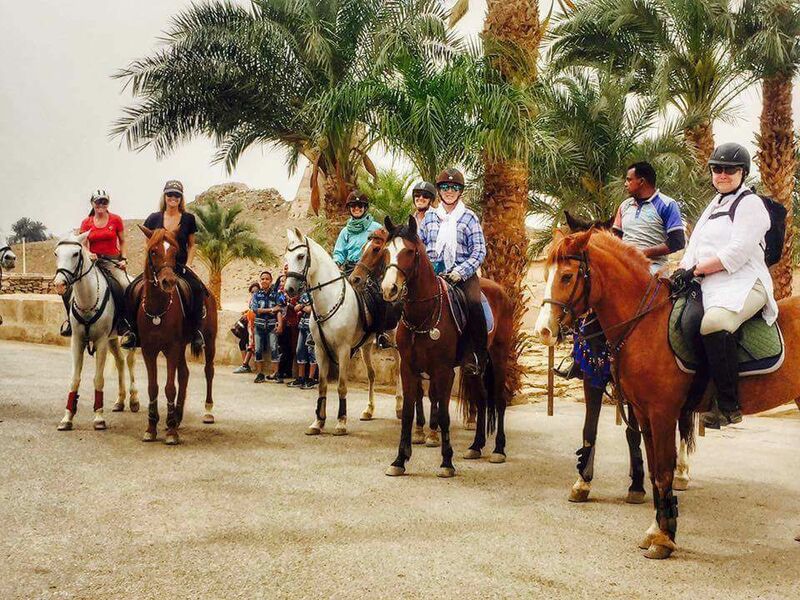 Take the opportunity to feel like Lawrence of Arabia galloping through the desert on an Arabian horse…. 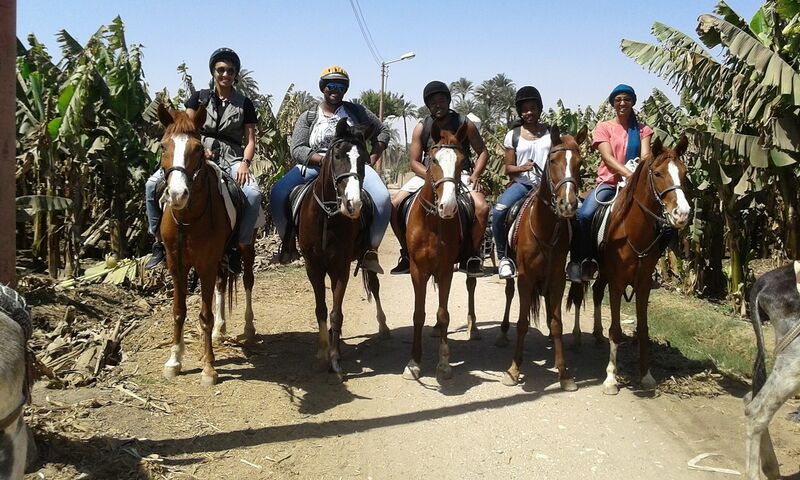 Or perhaps you prefer a quiet ride through the palm trees and the sugar cane fields. 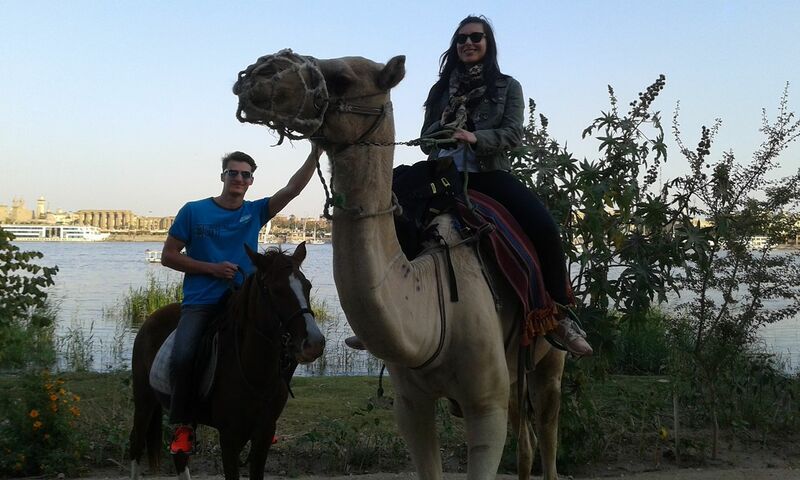 What about a romantic ride along the Nile at sunset? All these possibilities are offered to you. 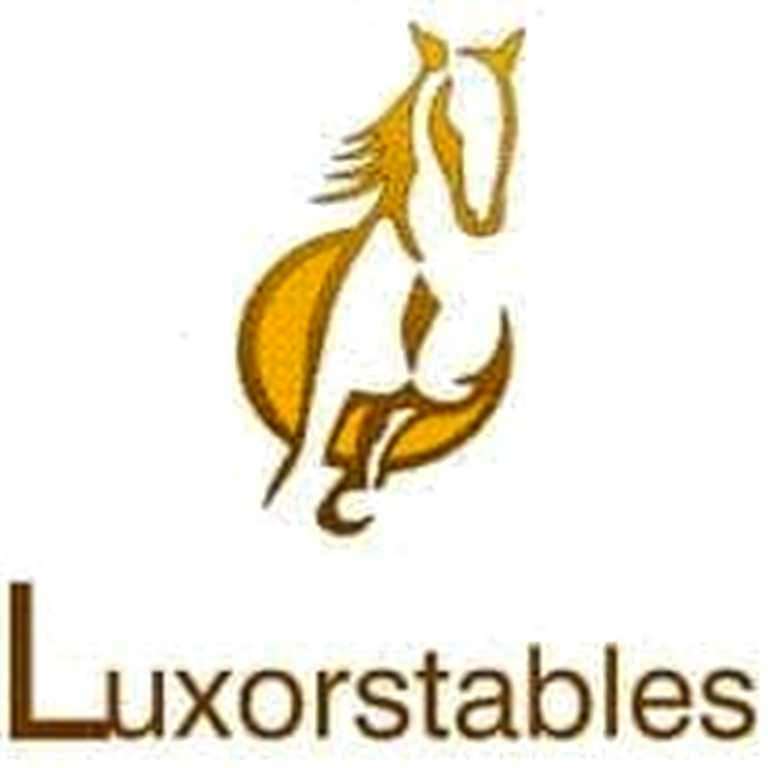 Luxor Stables is a family run business offering guided horse, camel and donkey rides to tourists. 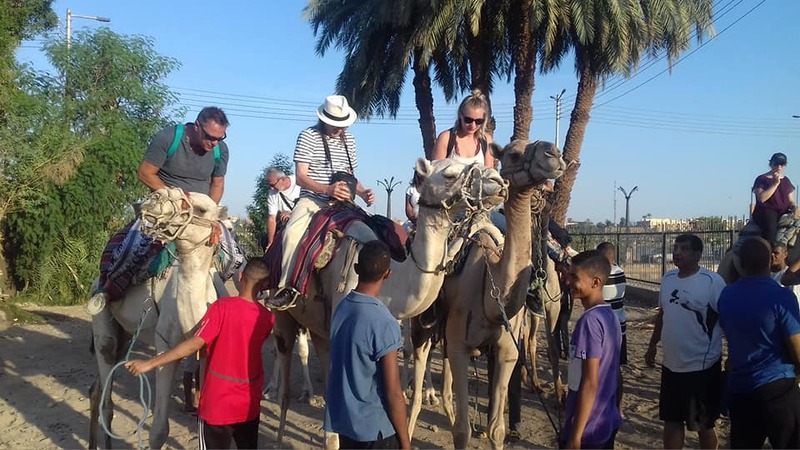 We are located in the village of Gezira on the West Bank of the Nile in Luxor. 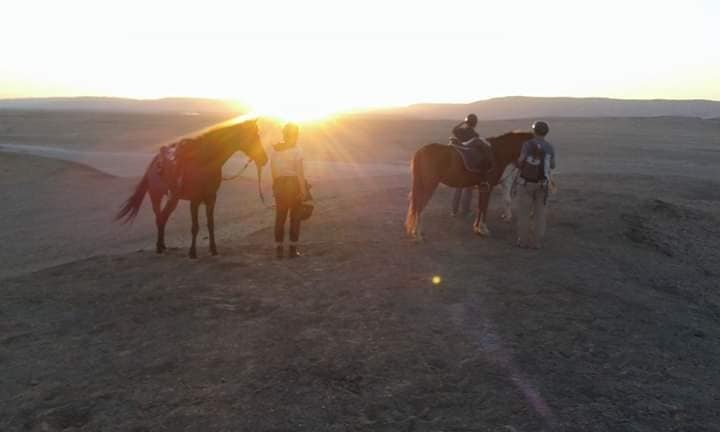 We have been in business since 1995 and so have a great deal of experience and local knowledge, offering you a variety of safe and enjoyable riding excursions, no matter what your age or experience. 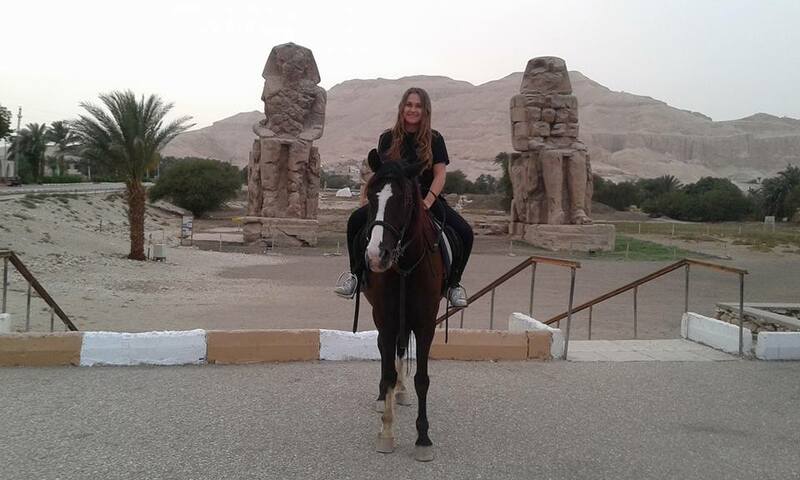 We also offer full livery to those who spend more time in Luxor and wish to keep their own horses with us.